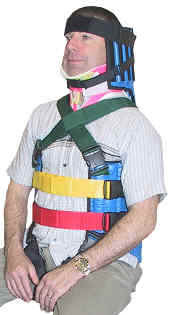 The NEANN Immobilisation & Extrication Jacket (NIEJ) is a cervical splint and extrication device which is the standard extrication jacket in the Queensland and NSW Ambulance Services replacing the aging and outdated KED. 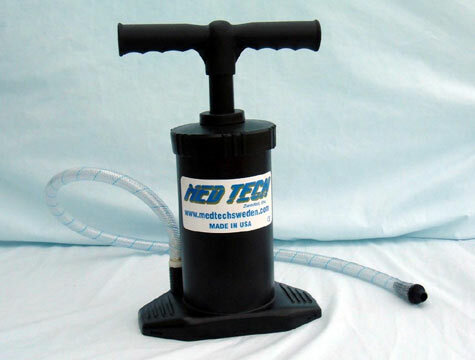 The NEANN NIEJ has a range of accessories and spare parts including the Groin Pads. Improves comfort when NIEJ is used as lifting device. Buckle attachment at front easier to access.